The book I got this week that I am most excited about is Bennington Girls Are Easy. It's getting a lot of good buzz and I'm anxious to start it. 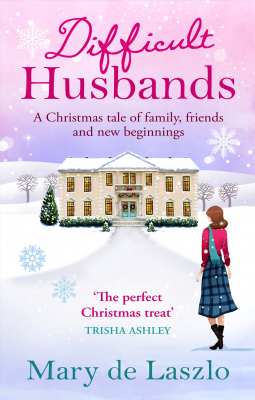 Difficult Husbands goes into the category of Christmas books and now that Halloween is over, I'm ready to get into the Christmas spirit. Ravenscourt House in the heart of Sussex, she soon has a project on her hands. wayward daughters of good families, maintains its saucy reputation for attracting free spirits. There, acres outnumber students, the faculty is composed of fading hippie and clothing is largely optional. Or, as J. D. Salinger put it in Franny and Zooey: a Bennington-type "looked like she'd spent the whole train ride in the john, sculpting or painting or something, or as though she had a leotard on under her dress." The girls are acutely and caustically observant of the unique rhythms of the city but tone deaf to their own imperfections, which eventually drives a wedge between them. 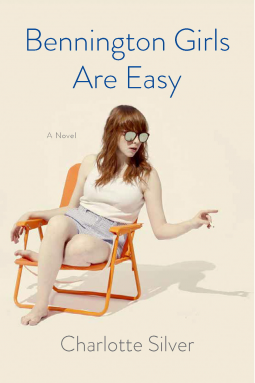 Equal parts heartfelt and hilarious, Bennington Girls Are Easy is a novel about female friendships--how with one word from a confidante can lift you up or tear you down--and how difficult it is to balance someone else's devastatingly funny lapses in judgment with your own professional and personal missteps. village on Australia's wild southern coast. She tries to make sense of her brooding mother and her father's violent moods. She worships her older brother Dunc, but when he goes missing, Sylvie is terrified it's her fault. The bush and the birds and the endless beach are Sylvie's only salvation, apart from her teacher, Miss Taylor. 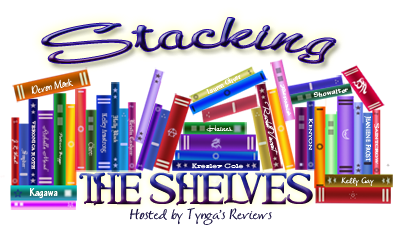 Sylvie is a charming narrator with a big heart and a sharp eye for the comic moment. In the tradition of Anne Tyler, The Lost Child is a beautifully written story about family and identity and growing up. It's about what happens when the world can never be the same again.